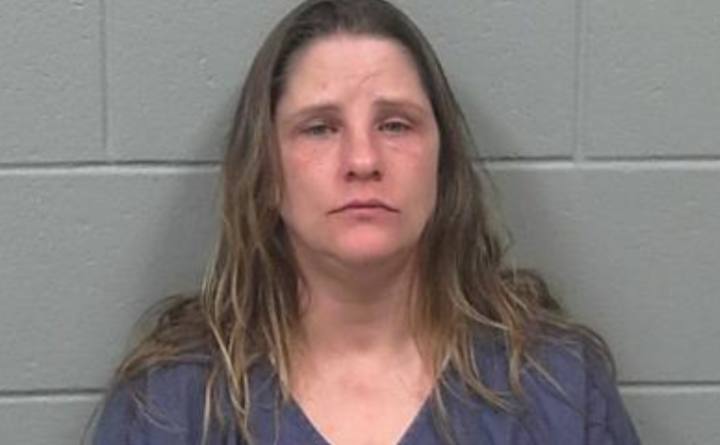 A Hampden woman accused of slitting her 54-year-old boyfriend’s throat while he slept Friday, April 13, was indicted Wednesday by the Penobscot County grand jury on one count each of aggravated attempted murder, attempted murder, elevated aggravated assault and aggravated assault. Sonya Dupray, 38, remained Wednesday at the Penobscot County Jail, unable to post $75,000 cash bail. Dupray told police that she and the victim had a fight earlier that night over his erratic driving, according to a police affidavit filed at the Penobscot Judicial Center. Dupray allegedly used a kitchen butcher knife to injure the man. Hampden police, who were called to the Main Road North apartment at about 9:45 p.m. April 13, recovered the weapon in the grass outside the apartment, according to the affidavit. Dupray is scheduled to be arraigned Aug. 13 at the Penobscot Judicial Center in Bangor. The victim was listed in critical condition at Eastern Maine Medical Center in Bangor four days after he was attacked. He has been released from the hospital but continues to recover from his injuries, according to the Penobscot County District Attorney’s Office. If convicted, Dupray faces up to 30 years in prison and a fine of up to $50,000 on the most serious charge of aggravated attempted murder.